This is just a note to say I will be posting more soon. It always seems like the middle of April is full of surprises (weather, taxes, etc.) and this year has not disappointed. I hope to jump back into the blog world full force as soon as this weekend's event is over... Bachelorette anyone? Also, I want to say congrats to Lisa and Scott who are having a boy! You both continue to inspire me with your character, your love, and now your family. The drop cap from Jessica Hische above is a little tribute to your new lower-case z! kerry! you are so great! thanks so much for the shout out! 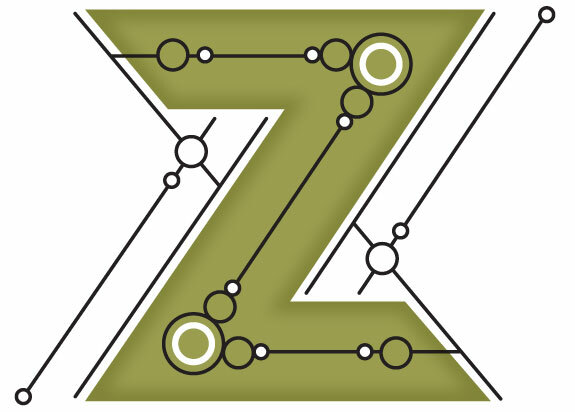 not going to lie, i saw the z and immediately thought of how i could use it (weird??) and was so excited to read your kind post! i'm at peets using internet while we get moved in, so when i'm settled i'll email again! love and miss you! thanks again, scott said to say hi! !